New Chelsea manager Maurizio Sarri really seems to have the total support of the club, as the Blues are close to capturing already the second player from his wishlist of summer targets after announcing Jorginho last weekend. 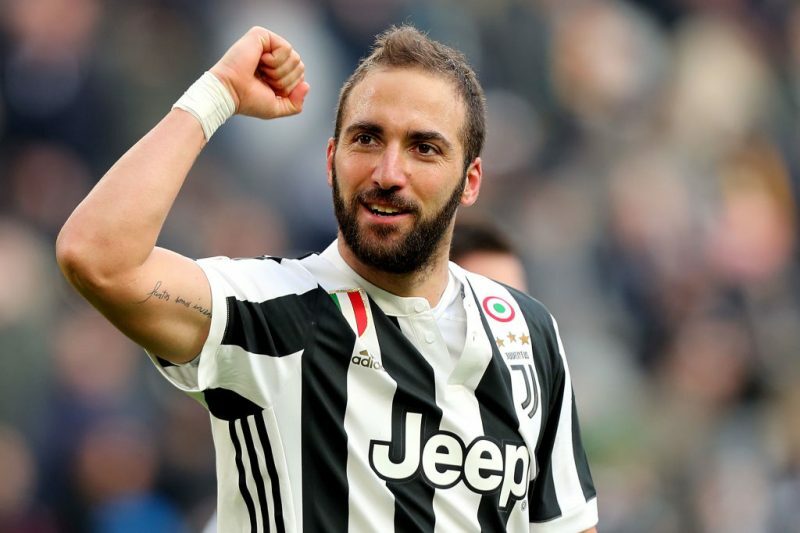 The Blues have been linked to Sarri’s former player Gonzalo Higuain for the past week now, and it’s said that Chelsea have managed to come to an agreement with Juventus over the Argentine striker’s transfer. According to reports in Italy, Chelsea have already agreed to pay €60m to Juventus for Higuain, who’s going to sign a three-year contract worth around €7,5m per year plus bonuses. The clubs will meet again tomorrow to settle the deal for good. Chelsea fans have questioned the club’s decision to go for Higuain in the first place, as many believe he’s too old (30 years of age) to be signed for such price. However, Sarri worked wonders with the striker back in their Napoli days, and it’s surely the reason why Chelsea have agreed to grant the Italian manager’s wish of landing him. Once Higuain is officially a Chelsea player, the Blues will need to decide what to do with the remaining strikers in the side. Alvaro Morata, Olivier Giroud, Michy Batshuayi and Tammy Abraham are all at the club for now, but it’s almost certain that each of them won’t stay.